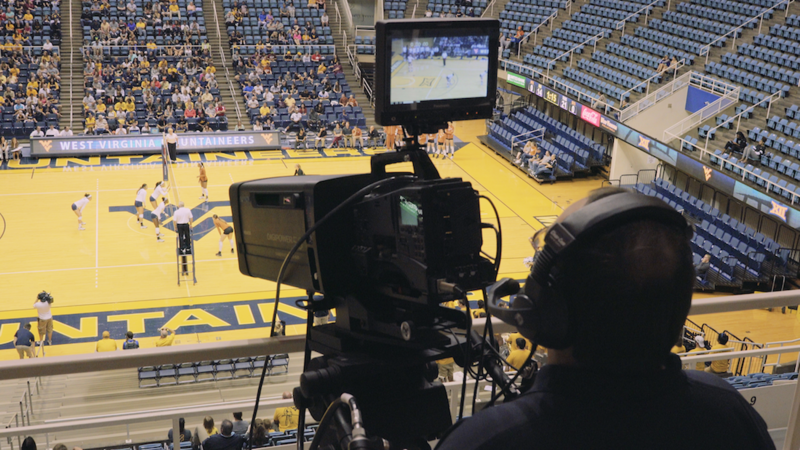 UK sports fans follow as wide a range of sports as any country in the world, and a skilled replay operator may end up packing a variety of production types into a given week. 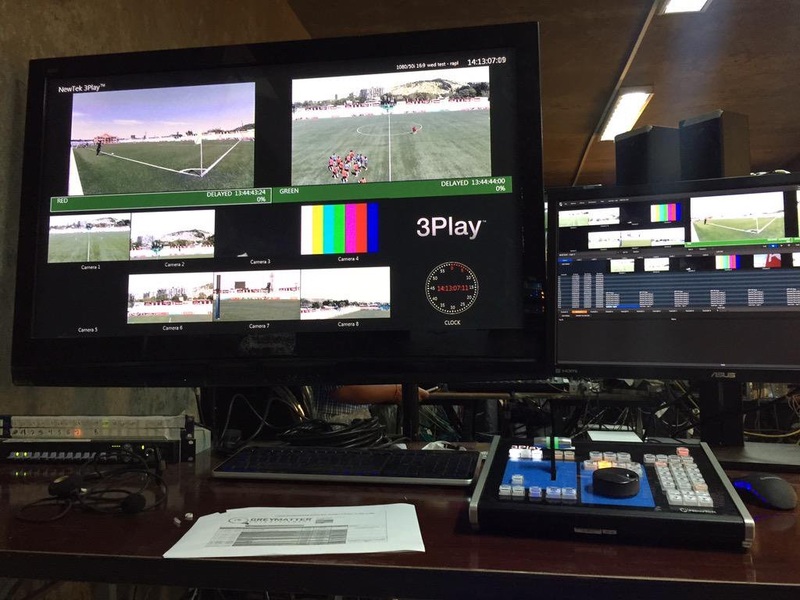 Certified NewTek 3Play operator Tom Ellis finds himself working several venues ranging from cricket to boxing to football (soccer) to a covering a parade within the space of a few days. That’s in addition to a growing business of training other operators. 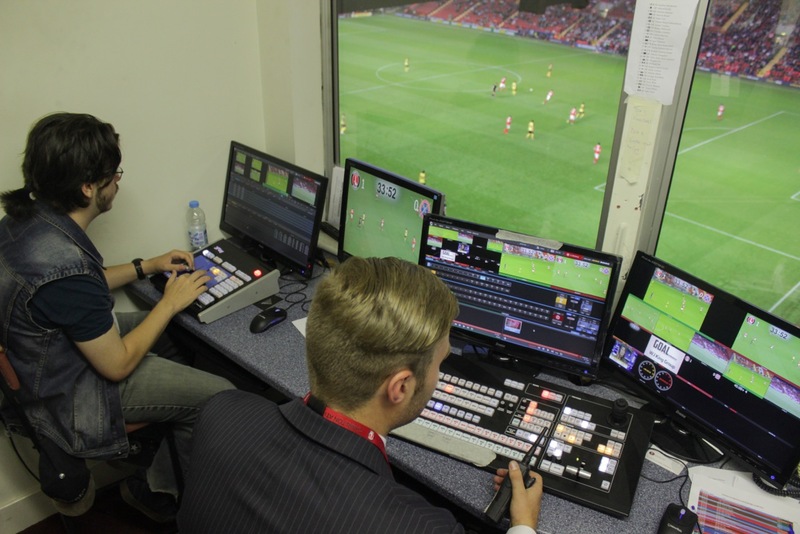 Read his story at Sports Video Group Europe: Guest Comment: Tom Ellis outlines a ‘week in the life’ of a NewTek 3Play operator. 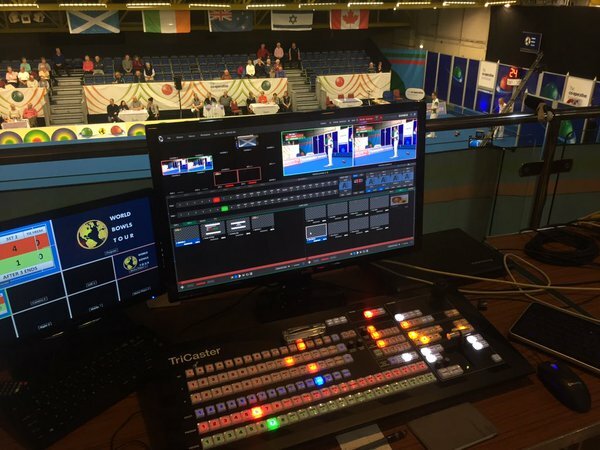 Setup for the World' s Bowl Tour Scottish International Open Tournament. 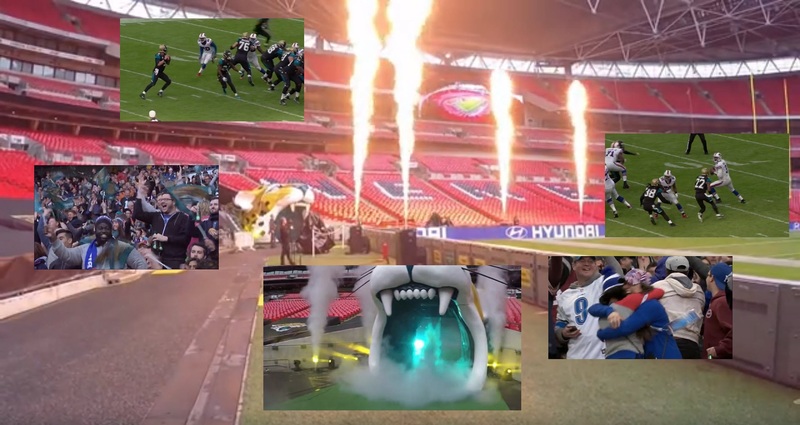 Courtesy Tom Ellis. Training operators at Charlton. Courtesy Bubble & Squeak. 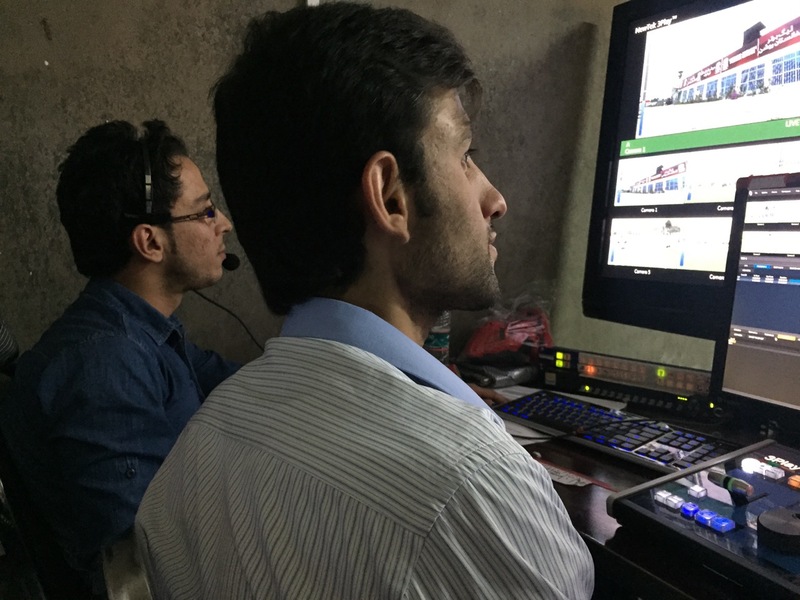 Training Afghan operators on NewTek equipment.